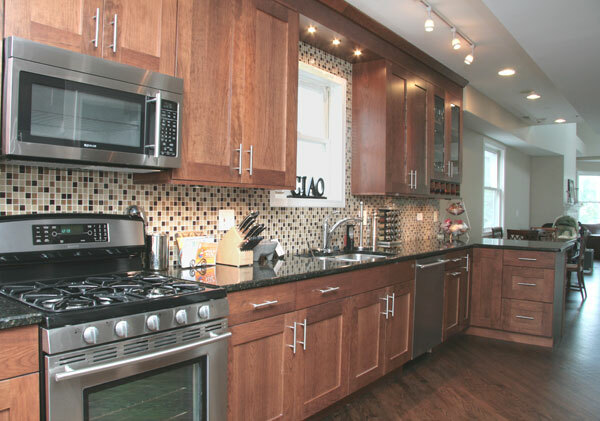 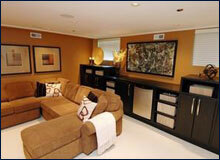 606 Development Group has extensive experience renovating kitchens. 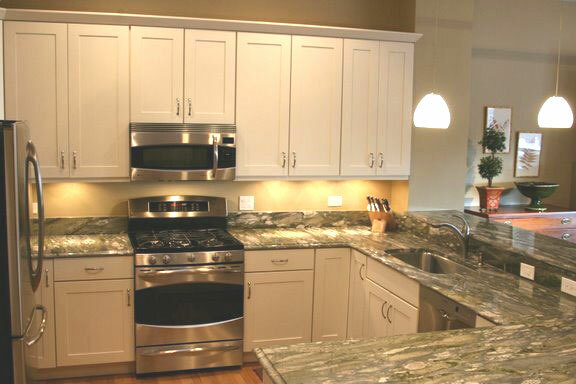 Whether it is just a quick facelift or a complete reconfiguration of your kitchen we can do it all. 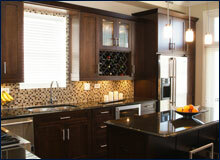 606 also has the capability to help you design your kitchen. 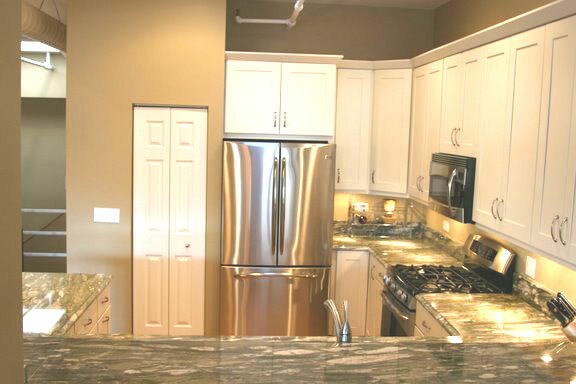 While we let you be the ultimate decision maker in selecting the layout and finishes, we can give you our professional opinion on the best configurations and which appliances, cabinets, and countertops meet your needs. 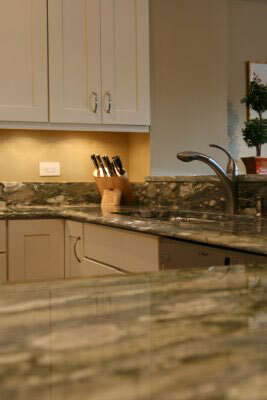 The “606 Process” also facilitates the kitchen renovation experience in a way that makes things a lot less stressful. 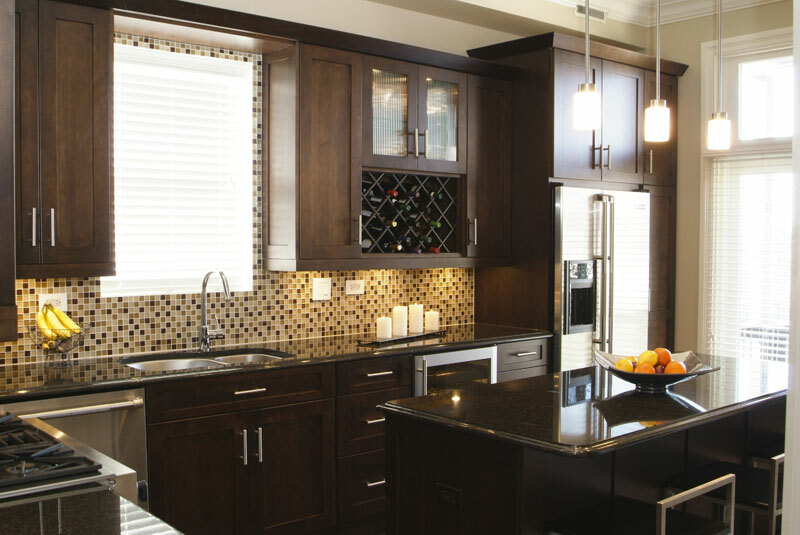 Our consultations will give you a good feeling for what you can achieve within your budget and our design and material selection process is organized to make things less daunting. 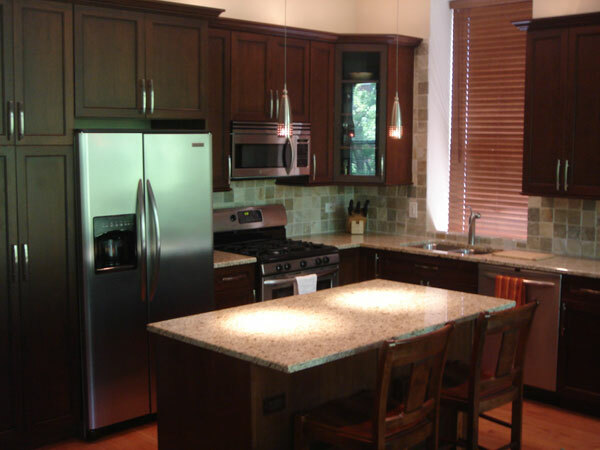 Finally, our installations are fast and efficient because we provide our installers with an installation plan and assign project managers to make sure our installers have what they need to perform the work.